Receive access to all 6 issues from 2018 in downloadable PDF files. 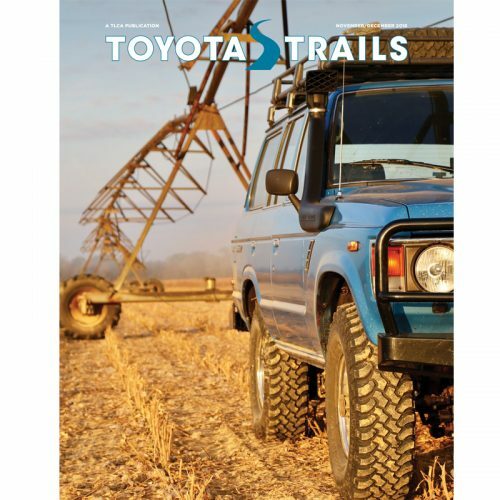 Receive access to all 6 issues from 2018 in a downloadable PDF file. 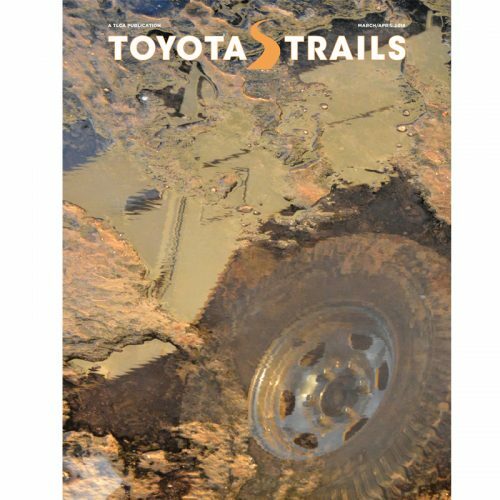 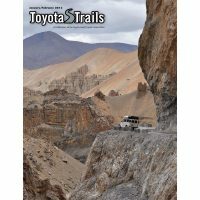 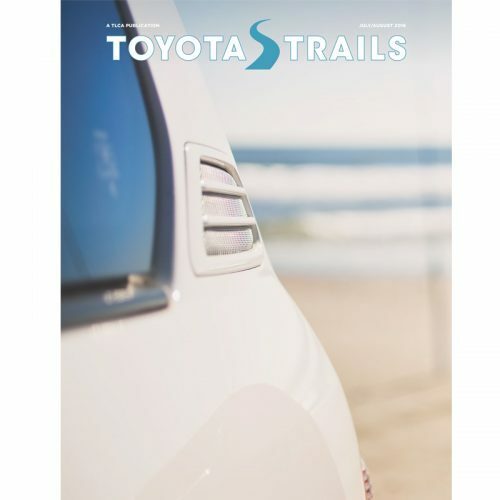 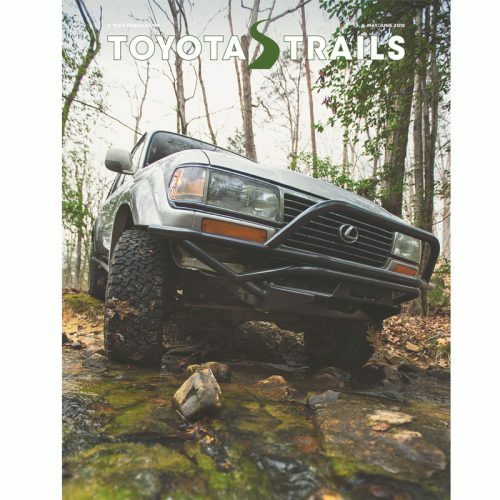 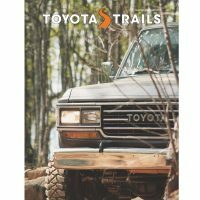 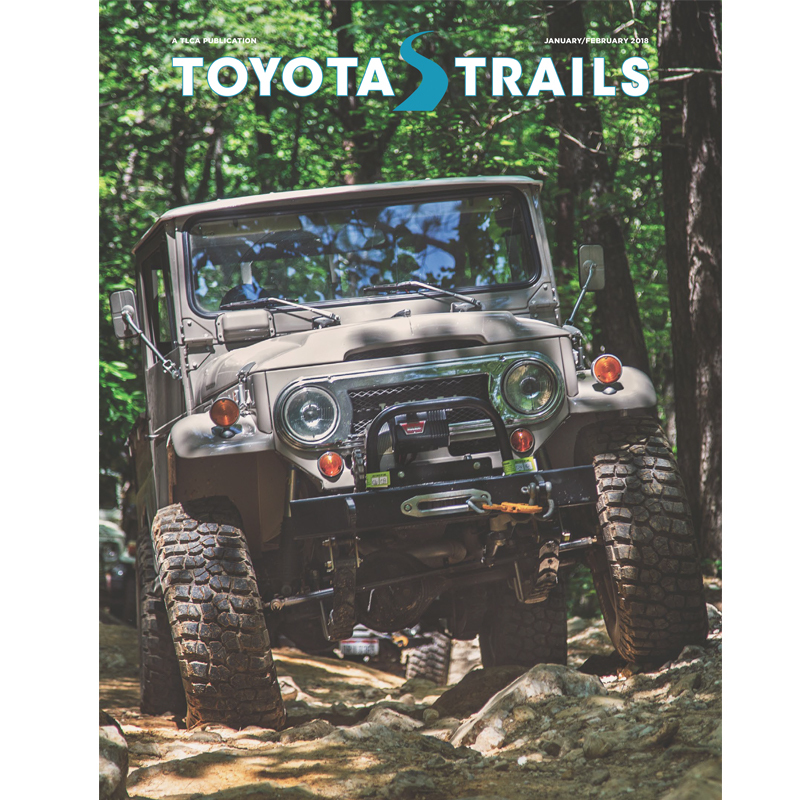 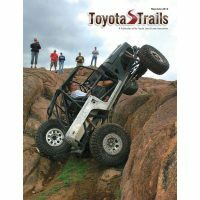 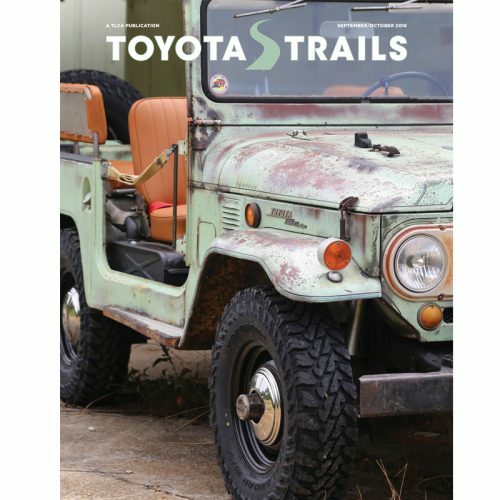 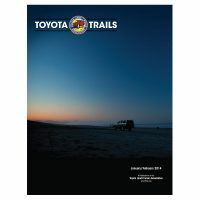 Be the first to review “2018 Toyota Trails PDF Issues” Click here to cancel reply.